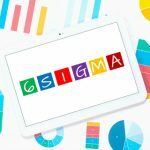 Home » Posts » Six Sigma » Six Sigma Tools » Do You Understand the DMADV Process? 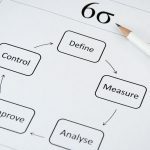 The practice of Six Sigma is a customer-centric process which reduces variations and optimizes development. It is a continuous process of improvement, with the clear intent of improving customer needs and quality. 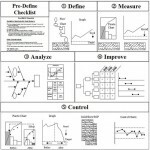 Within that practice, the process of DMADV and DMAIC are critical tools for success. Understanding the difference between the two acronyms is crucial to ensure the proper process is applied. 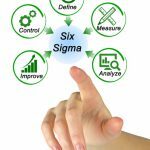 We are going to take a look at DMADV as it applies to the practice of Six Sigma. Project leaders identify wants and needs believed to be most important to customers. Wants and needs are identified through historical data, customer feedback and other sources of information. The second part of the process is to use the defined metric to collect data and record specifications in a way that can be utilized to help drive the rest of the process. The result of the manufacturing process that is tested by teams to create a baseline for improvement. The results of internal tests are compared with customer wants and needs. Any required adjustments are made at this time. 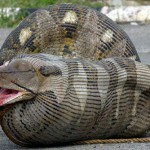 The last stage of the process is ongoing. While the product or service is being introduced and customer reviews are coming in, adjustments in process may be made. The application of DMADV methodologies are rolled out over the course of months or years, depending on a variety of factors. The end result is a product or service that is completely aligned with customer expectations, wants and needs.